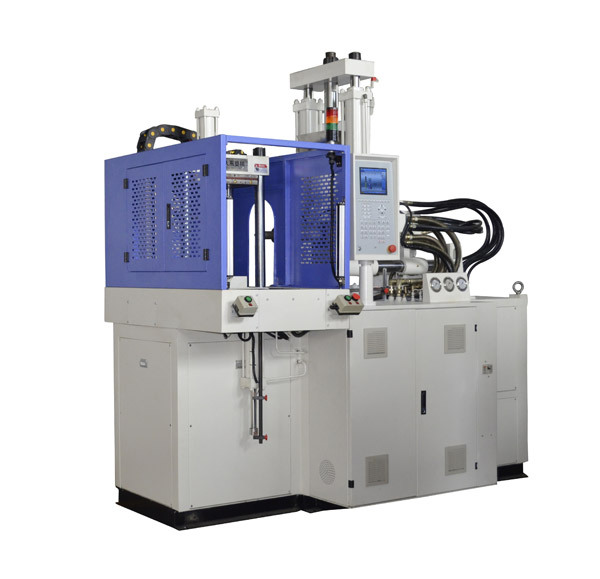 ﻿ BMC Injection Molding Machine - Tayu Injection molding machine Co.,Ltd. 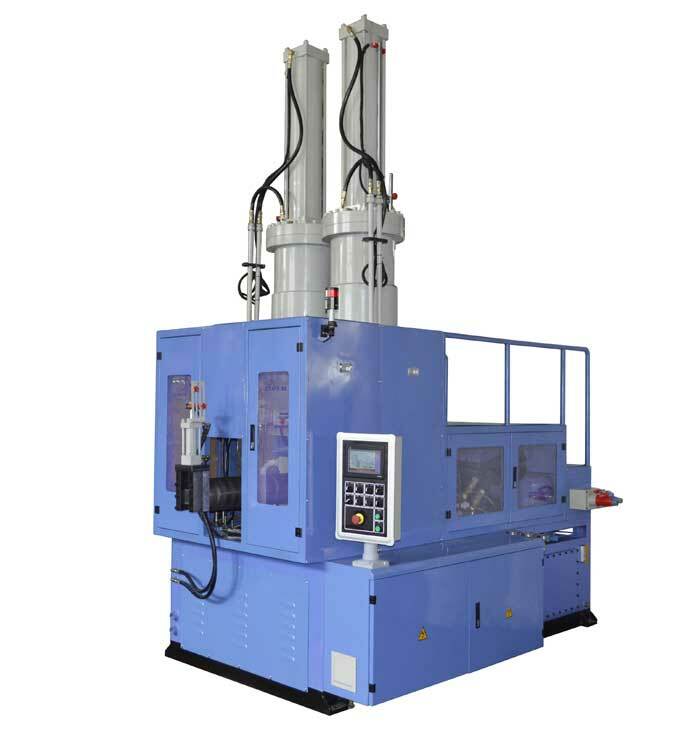 BMC injection molding machine is mainly used in thermoset BMC injection molding process. 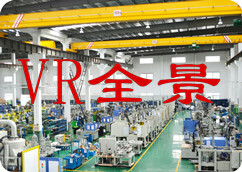 Its precision hydraulic control system and computer platform instead of the original outdated technology. So that products can be molded better and faster. 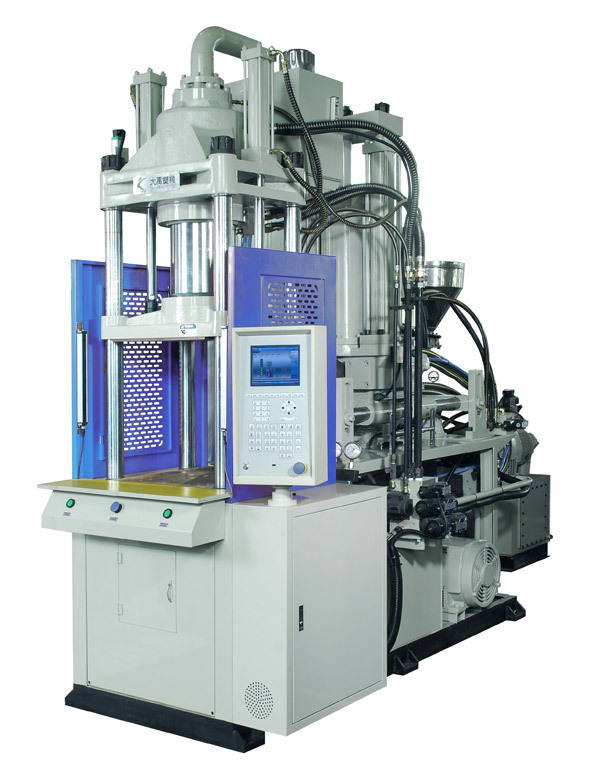 Currently BMC injection molding machine due to market demand, increasing market share. Greatly reducing the labor and production enterprises due to the high production cost caused by the problem! BMC is what materials and what purpose it? 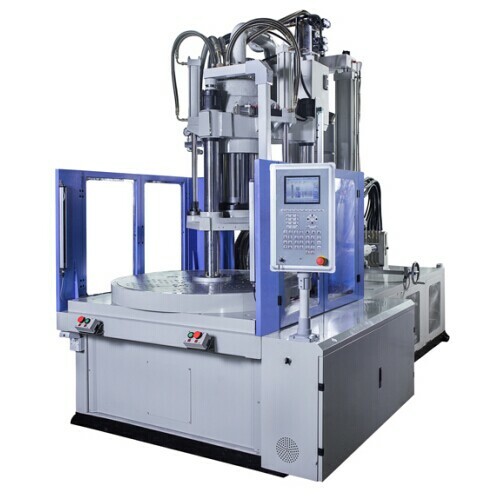 BMC injection molding machine how?